At Kingsthorne children have the opportunity to enjoy the experience of making music in a variety of ways. They perform, listen to and review music. Children will explore handling and playing musical instruments, singing songs and nursery rhymes. Children will have opportunities to sing as part of a group, to play simple instruments as an accompaniment and to keep a simple beat and rhythm. They learn about music from different historical periods, including the works of great composers. 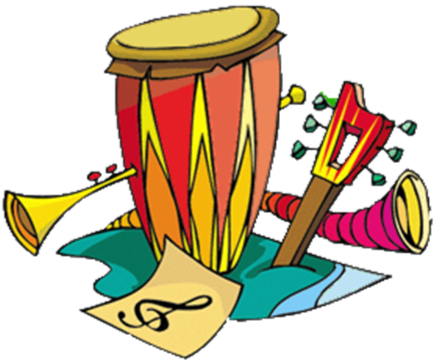 Children will play and perform solo and group pieces using their voices and musical instruments. They will improvise and compose using musical notations. They will listen to and appreciate a wide range of high quality live and recorded music from different traditions and from great composers and musicians.